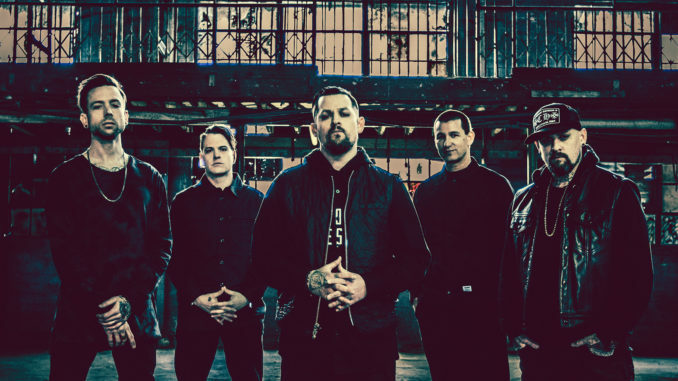 Good Charlotte have shared a new video for their recent single ‘Prayers’. The track is the latest single to be taken from their upcoming seventh studio-album ‘Generation Rx’, which is set to drop on September 14 through MDDN/BMG. You can pre-order ‘Generation Rx’ by clicking here. 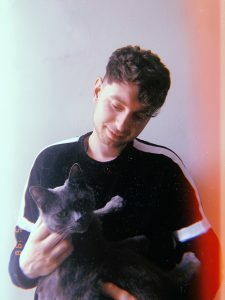 Literature undergrad with a love for all things punk. You’ll most often find him sipping on coffee or craft beer, whilst attempting to write some words.